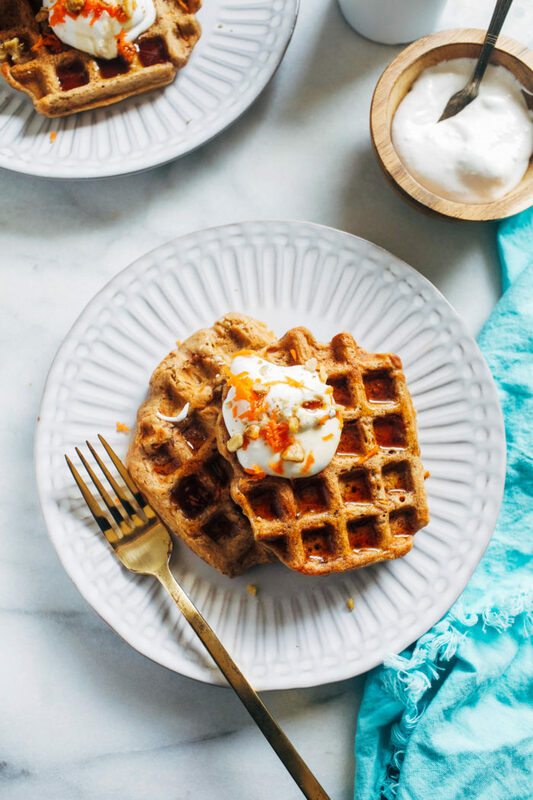 Can you think of anything better than carrot cake in waffle form? It’s my favorite meal of the day combined with my favorite dessert so you know I’m a fan. 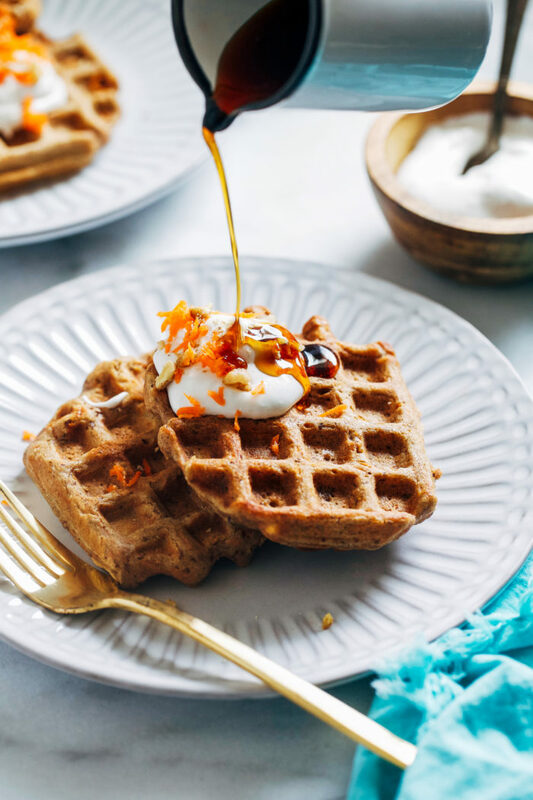 The best part is that these waffles are made with nourishing ingredients like buckwheat and quinoa flour, both of which are a great source of plant-based protein, fiber, vitamins, minerals and iron. See? It’s perfectly acceptable to have cake for breakfast. 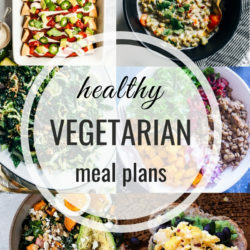 Make your vegan egg: combine one tablespoon ground flax or chia seed with 3 tablespoons water. Stir together then set aside to thicken. 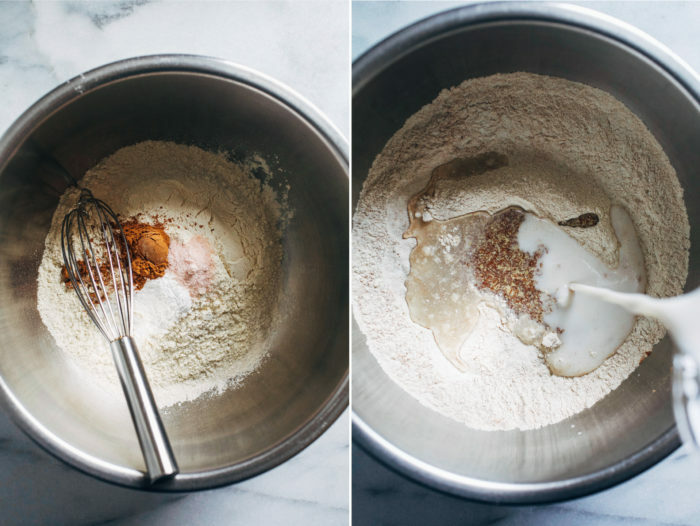 Whisk together the dry ingredients: quinoa flour, buckwheat flour, baking powder, ground cinnamon, ginger, and salt. 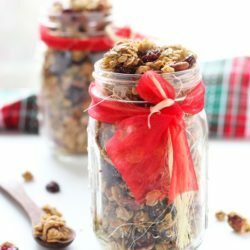 Combine the wet ingredients: non-dairy milk, pure maple syrup, and vanilla extract. Pour the wet into the dry: add the flax egg, milk mixture and melted coconut oil to the bowl with the flour. 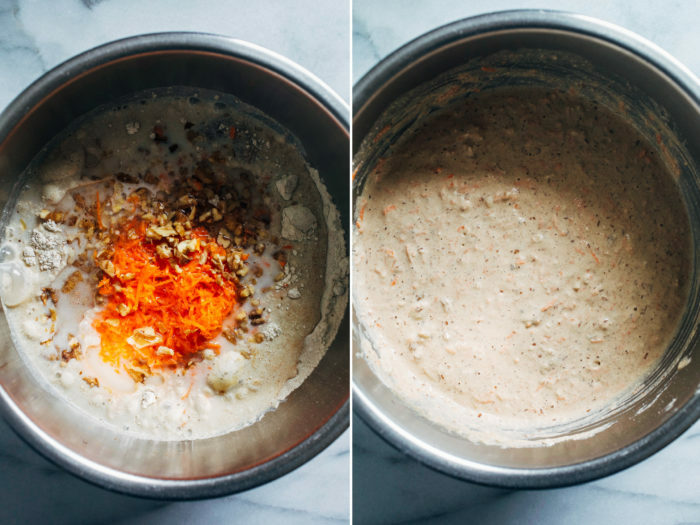 Add the shredded carrot and chopped nuts: stir everything together until a batter forms. Cook, serve and enjoy: heat your waffle iron as the batter rests then cook as directed by your waffle maker. The recipe makes 8 waffles which is two separate batches (with my waffle iron). 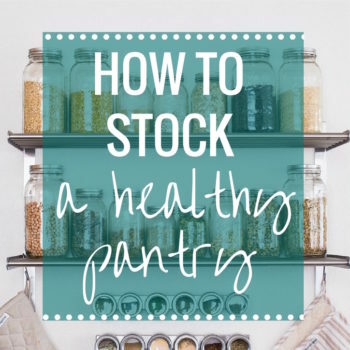 Make sure you allow them to cool on a wire rack so that they don’t get soggy. 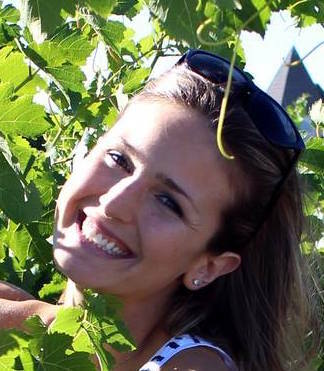 They are best reheated in a toaster or in the oven at a low temperature setting. I like to add chopped pecans or walnuts but feel free to leave them out if you are allergic. If you don’t have both quinoa and buckwheat flour, you can use all of one or the other. Just keep in mind the flavor profile will be stronger depending on which flour you choose. 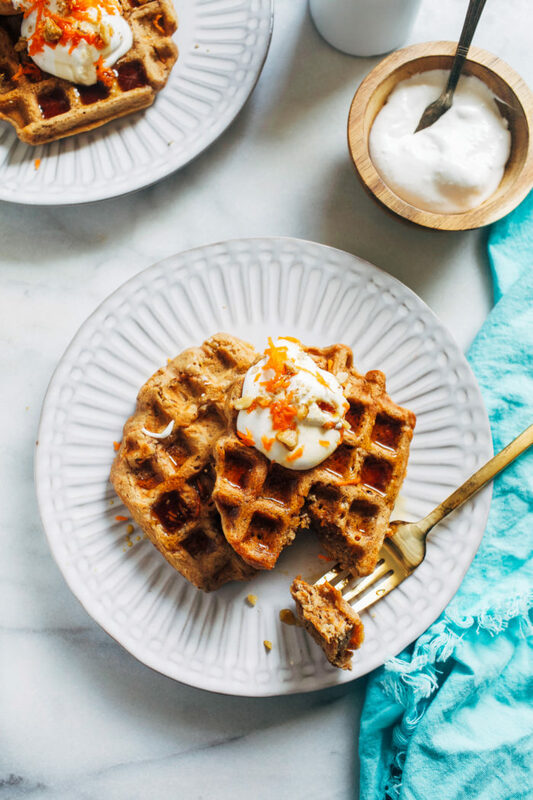 For those that might be sensitive to the earthiness of buckwheat flour, you can add more cinnamon and ginger or coconut sugar, if desired, to help mask the flavor. 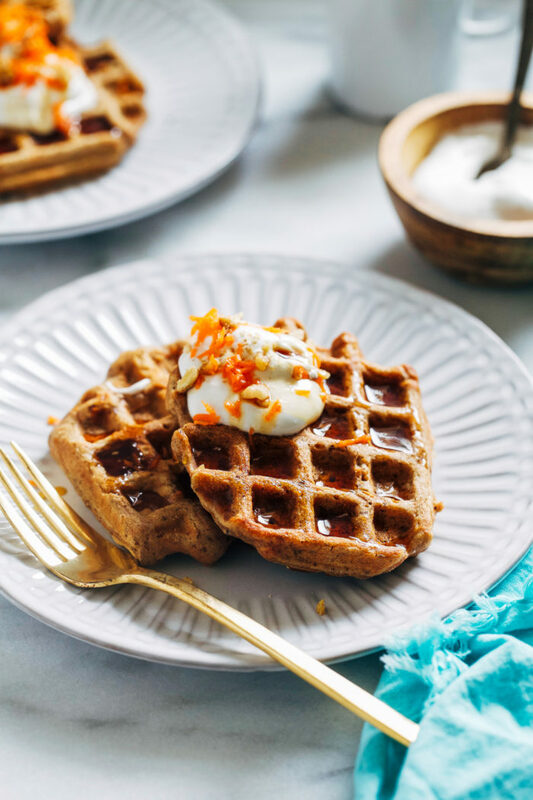 Made with a blend of wholesome buckwheat and quinoa flours, these healthy waffles are packed full of satisfying protein and fiber. 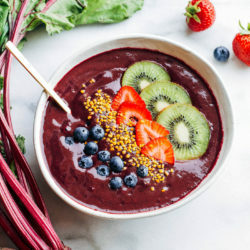 In a small bowl, combine 2 tablespoons ground flax or chia with 6 tablespoons water. Stir together and set aside to thicken. In a large bowl, whisk together the buckwheat flour, quinoa flour, baking powder, cinnamon and salt. In a large measuring cup or medium size bowl, combine almond milk, maple syrup, and vanilla extract. Pour the liquid mixture into the large bowl with flour. Add the walnuts, carrots, and melted coconut oil. Stir together until a smooth batter forms. Allow batter to rest as you preheat the waffle iron. Lightly grease the iron then fill with batter. Cook until your iron says the waffles are ready, or possibly a little longer so that the waffles are golden with crisp edges. 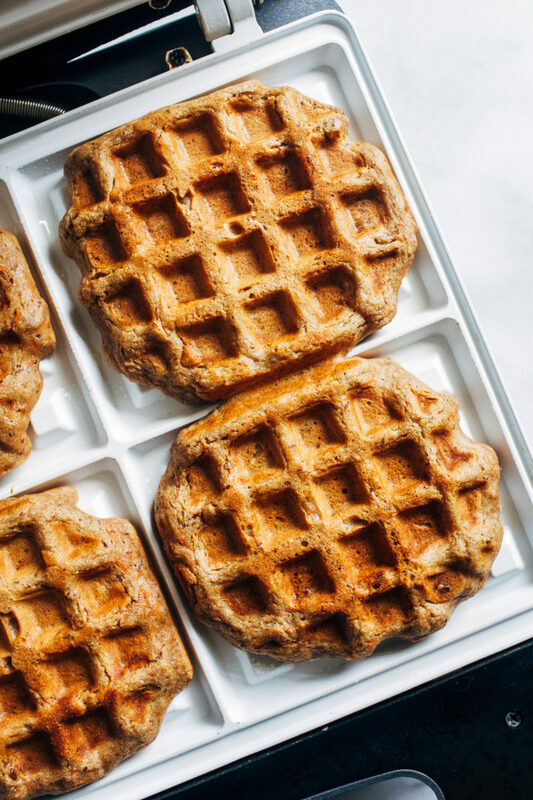 Place cooked waffles on a cooling iron as you cook the rest of the batch. 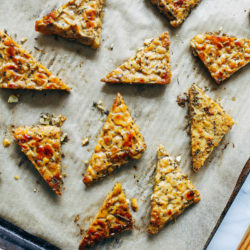 Reheat in the toaster or oven for extra crispy edges. Serve warm with pure maple syrup and enjoy! If I didn’t have to move out of my apartment I would buy a waffle maker. I feel like buying it one now. It’s late evening here but that’s not enough to stop me… there is still my beloved shopping online! I need to control myself. p.s. Carrot cake is my favorite one as well. p.p.s. I saw the necklace on instagram, so elegant. Now that’s my idea of a great birthday! It’s like eating cake for breakfast. Hope you had a great birthday. Oh wow! these look delicious! Wonderful photos too- I love that syrup dripping! I really need to puree carrots and put them in my pantry like foods!!! :) I hate cooked carrots but I feel like if I sneak them in, they’d be GOOD! I so need to get a waffle maker. This looks SO good. I have a soft spot for carrot cake …. and in waffle form? Man, these sound amazing. And I loveeee these pictures! The light and the way it’s reflecting off the syrup – so so pretty lady! 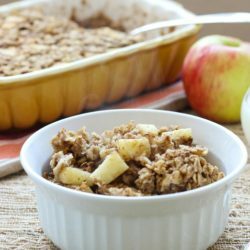 If this recipe is vegan/gf what did you make the coconut whipping cream from and how? Thank You! Alternatively, you can buy premade vegan whipped cream at certain grocery stores, such as Whole Foods. I actually am one of the rare ones who LOVES buckwheat! I think the taste is incredible! 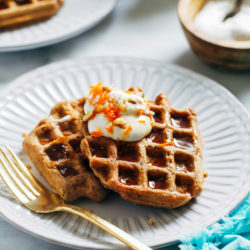 I bet that the buckwheat flour would taste amazing with carrots because it gives more earthiness to the waffles! This was SUCH an easy recipe and I loved that it didn’t use eggs. David loved it too. I’ll be making it again. These sound great! What kind of waffle iron do you have?